I’m so excited about today’s big announcement! It’s something that’s been in the back of my mind for years now — and in the works for months. I recently had the opportunity to partner with Craftsy.com to make it all happen! I’m teaching an online class all about cake photography and how to snap those pretty cake pictures for yourself! 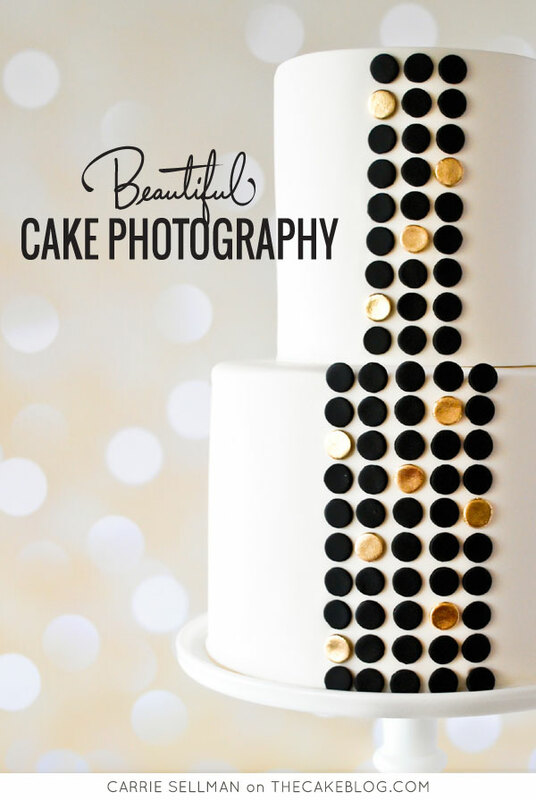 It’s called Beautiful Cake Photography and it just launched today! Ten years ago, I started making cakes as a hobby out of my house, and it eventually grew into a small one-woman cake business. Looking back at 2004, I have to be completely honest. I had no idea what I was doing! But I knew that I loved baking, dreaming up beautiful cake designs and the challenge of creating something new. I absolutely loved the rewarding feeling that comes with a completed cake and the smiles of happy customers. I took a picture of every single cake I made — the good, the bad and the ugly. And when the week came to a close, I would post photos of my favorite cakes on my website. And while I was proud of each and every design, I often looked at my photos with a heavy sigh, thinking how much better the cake looked in real life than in my photograph. Turns out, I had a lot to learn about making cakes…. and a lot to learn about cake photography! In 2008, I started The Cake Blog, as a hobby. Once again, I had no idea what I was doing! But I hoped it would grow into a community of like-minded friends sharing a mutual love of pretty cakes. 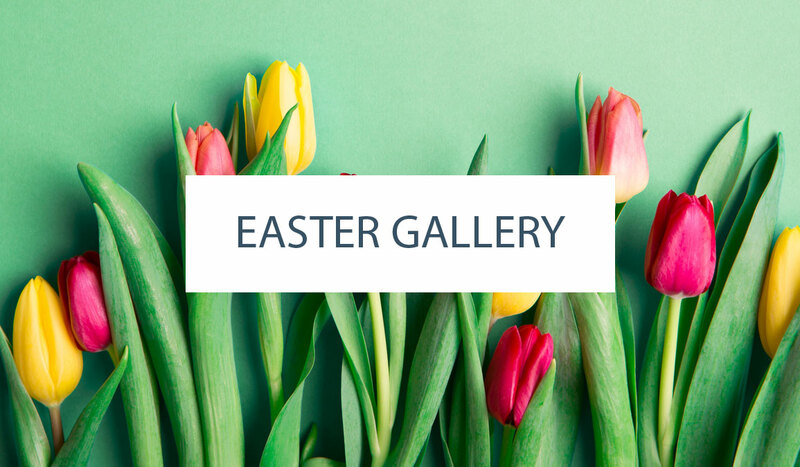 Here we are seven years later, going strong with a growing list of contributing writers and a flow of lovely cake inspiration. I cannot even express how proud I am of what this blog has become! I am truly so blessed to spend my days working with talented bakers and cake designers while interacting with all of you – my fellow cake lovers from across the globe. Along the way, I’ve spent countless hours creating and editing content for this blog and I’ve learned a thing or two about photography. Seven years worth of trial and error, to be exact! I’ve seen first-hand how simple styling and strong photography can positively impact a cake career. I’ve also seen many beautiful cakes ruined by bad photography. We all know that heartache. With the launch of my new class, I hope to save you a whole lot of time and effort by sharing my photography tips and techniques. 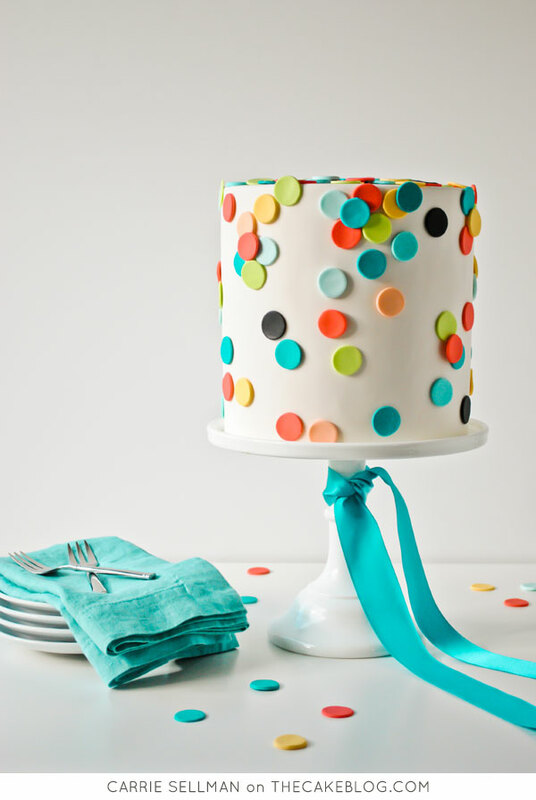 Because every cake deserves a pretty cake photo! As a small or aspiring cake business, you have so many hats to wear. 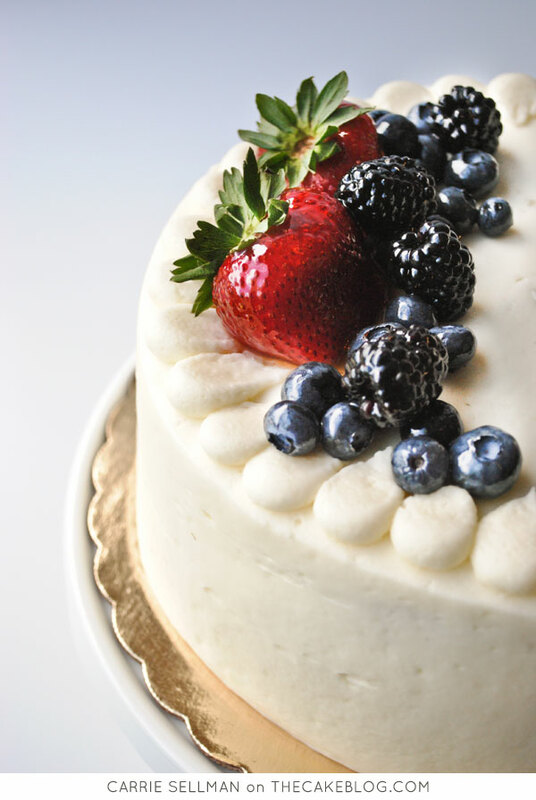 Each week, you’re baking cakes, making fillings, frostings and decorative pieces that are created days in a advance. You’re designing, delivering and constantly in contact with customers. 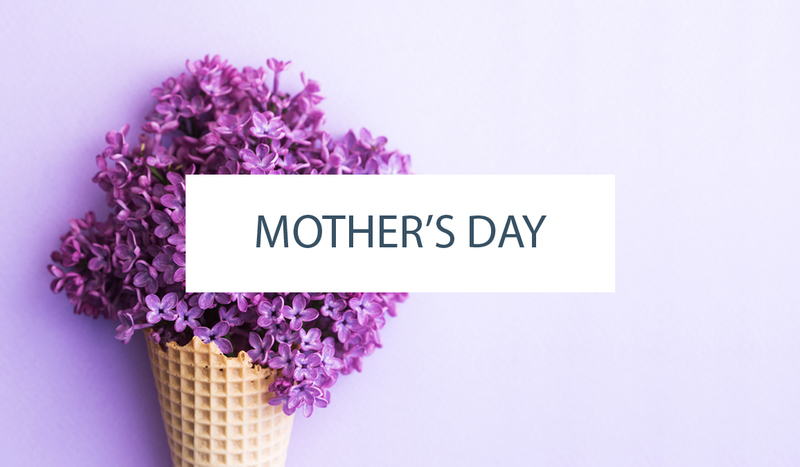 Not to mention order tracking, accounting, marketing your cakes, and yes – washing dishes. Somewhere in the middle of the chaos, you might snap a picture of your creation. But your cake designs are the heart of your business, and you can’t let them disappear when the last slice is served. You need a beautiful cake picture, to build the business of your dreams. In my class, you’ll learn how to use lighting and styling to capture wow-worthy images that flatter your cake and showcase your skills. We’ll talk about some essential photography techniques – but don’t worry – I keep it simple because I know you’re not a professional photographer. Neither am I! But we all need to get a pretty photo of our cake. I’ll teach you how to build a set for your cake photography, transforming any space into a workable studio. Who would have guessed that images of mine, published on websites like People, Today, Country Living, Glamour, Cosmopolitan, Seventeen, Real Simple, Redbook and more, were photographed in the middle of my living room. I’ll show you how it’s done! And we’ll walk through the steps to make smart edits that will improve any photo, even one snapped with your smartphone. I truly hope you check out my class and take away the skills you need to create stunning images of your own. 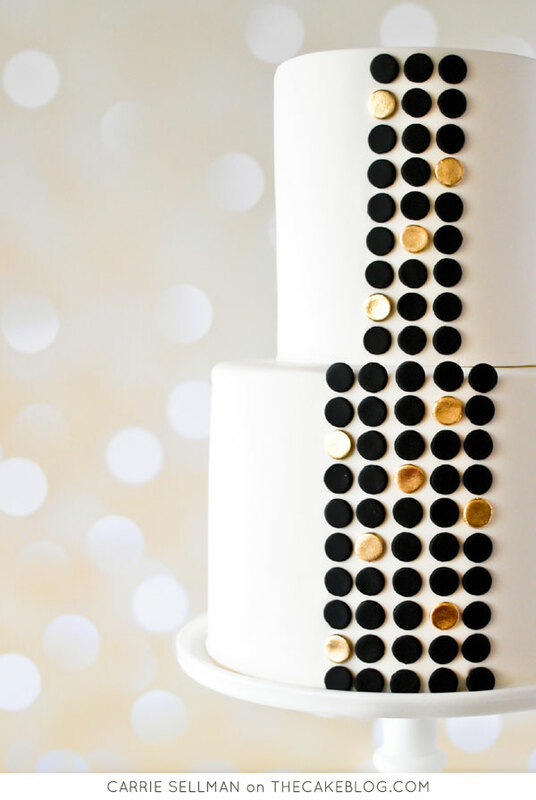 I can’t wait to see your beautiful cake photography! Post your pictures online with the hashtag #beautifulcakephotography so we can all join in the fun! Check back on Thursday because we have a mega giveaway coming at you! To thank all of our loyal readers, here’s a 25% Off Discount link! The best part about this class is that it’s online and available whenever you are. At Craftsy.com, all classes are yours to keep — watch any time and as many times as you like. You can watch classes at home or even on the go with your iPhone or iPad. Squeeze a session in and around your busy schedule and then pick up where you left off later. Before you know it, you’ve built a whole new set of skills! Plus, classes are interactive, so you can ask questions and I’ll be there to answer. With proven techniques and an an easy to follow format, there’s no better time to learn something new! « Which Dairy Makes the Best Cake? I’m so excited to learn your techniques for getting such stunning photos! I completely know the feeling! 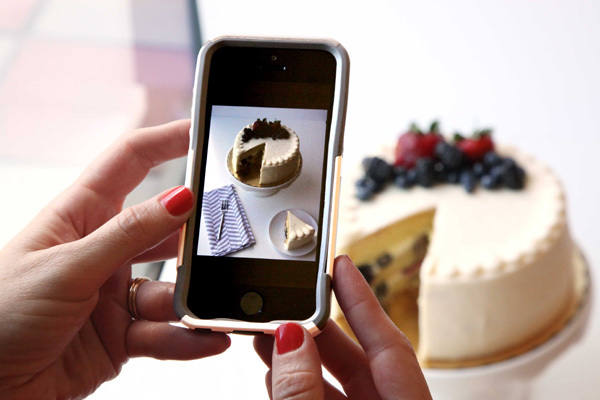 But beautiful cake photos are totally achievable! I hope learn everything you need and more in my class. Hi there, I love your blog and I would love to do this course but does it involve investing in a lot of expensive equipment? Absolutely not! The basic techniques I teach in this class will work with any camera. And the editing process is done using Adobe Lightroom – which can be purchased with a monthly plan of $10/month. I even show you how to edit an iPhone picture! Everything I do for the blog is budget conscience – and I shared as much as I possibly could in this class! Thank you sooo much, sweet friend! Thanks Jordan – hope you get a chance to check out the class! 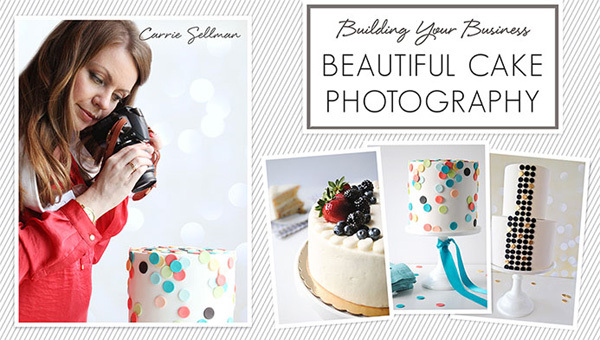 I’m so excited about taking this class, I’ve been waiting on a class on cake photography FOREVER…thank you so much Carrie! That’ so wonderful to hear! No more waiting – it’s time for beautiful cake photos! I am SO excited for you Carrie! This is AWESOME! There are so many cake, (and cupcake and bakery), people I feel will benefit from this!! Congrats!! I can´t believe it! This class is perfect! 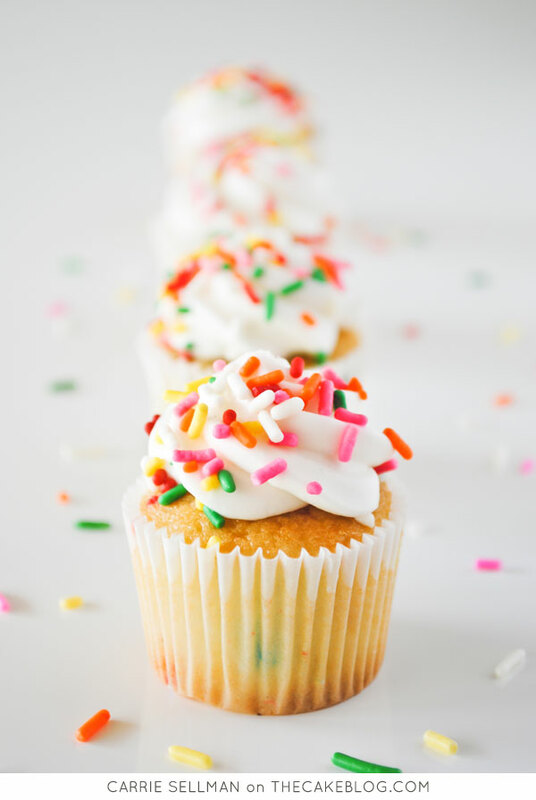 This class combine my two favorite things… All the thing related with cakes and Photography! You have no idea how incredible this is! As soon as I can I’m gonna take the class! I am considering seeing purchasing your class video; though I also hoping you can answer another question. Do you recommend taking a better picture at home, disassemble the cake and reassemble at the venue? I ask because at banquet halls the lighting is awful! And I get nervous taking pictures around people. Any advice?